Preschoolers (Ages 3-5): Need 10-13 hours of sleep, including naps and nighttime. Grade-schoolers (Ages 6-12): Need 9-12 hours every night. Teenagers (Ages 13-18): Need 8-10 hours every night. Children feel secure and comfortable with the same waking time, meal times, nap time, and play times. 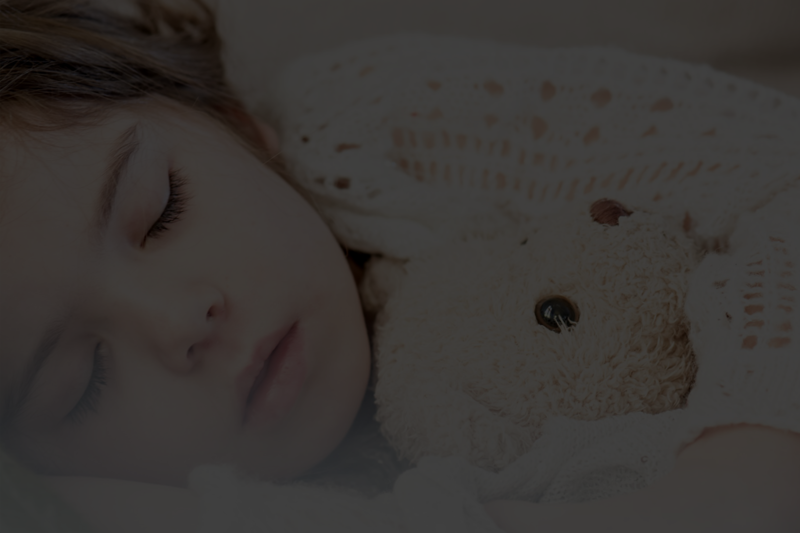 They thrive on a regular bedtime routine, and getting enough sleep to meet their needs supports a healthier immune system, better academic performance, improved concentration, robust social skills, and overall better mood. On the reverse side, kids who regularly get less sleep than they need can become consistently irritable, be more susceptible to getting sick, and struggle to concentrate at school. Since our adult sleep schedules regularly have up skipping hours here and there, it may be tempting to think that kids can catch up on the occasional late night. But you can’t really “make-up” or “catch-up” on lost sleep, so a consistent schedule is key. If your kids spent the summer staying up late and sleeping in, they might get a little sluggish now that they’re getting up earlier for school. If their schedule is shifting by as much as two hours, they’re experiencing a form of jet lag. The best way to prevent this is to ease them into it over a period of 7-10 days by adjusting their bedtime by 15-30 minutes a day. Staying active during the day. Keeping your kids active with engaging and physical activities will make it easier to sleep at night. Avoiding TV, computer, and phone screens before bed. Screens and monitors emit a blue light that makes it difficult for the brain to shut down for sleeping, so removing all media at least an hour before bed will make it easier for them to fall asleep fast.